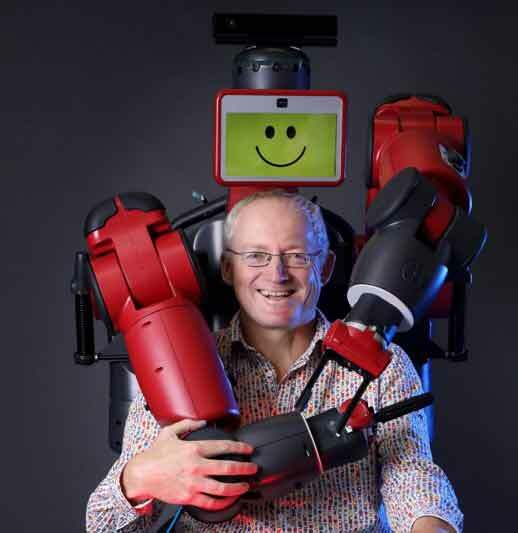 Toby Walsh is Scientia Professor of Artificial Intelligence at the University of New South Wales and Data61. He was named by the Australian newspaper as one of the 100 "rock stars" of Australia's digital revolution. Professor Walsh is a strong advocate for limits to ensure AI is used to improve our lives. He has been a leading voice in the discussion about killer robots, speaking at the UN in New York and Geneva on the topic. He is a Fellow of the Australia Academy of Science and of the Association for the Advancement of Artificial Intelligence, a Humboldt Award winner and recipient of the NSW Premier's Prize for Excellence in Engineering and ICT.